It’s been almost two years since this new American Airlines livery was unveiled, and I’ve got to say that it’s growing on me quite a bit. These colors look absolutely fantastic in bright sunshine (even better than the old polished livery did), and the silver paint they chose for the main section of the fuselage has a perfect balance of bling and class. I know that there are many out there who don’t feel the same way about this new look, but I’m liking it more and more each time I see it out in the wild. As much as I like it this color scheme, it’s certainly not an easy one to illustrate. I’ve been wanting to do a 737-800 illustration like this for two years now, but I’ve held off out of sheer laziness (and a huge lack of desire) to get that tail section looking right. I’d go as far as to say that the Hawaiian Airlines tail colors were easier to do, which is saying a lot because that one was quite a hair-puller as well. But I tried to be smart about it this time – knowing that I’ll likely be creating a lot more AA aircraft illustrations in the future, I decided to go ahead and make a template of those tail colors that I can apply to any other type of aircraft. I have no excuse for not doing any more illustrations of other aircraft in this livery now! 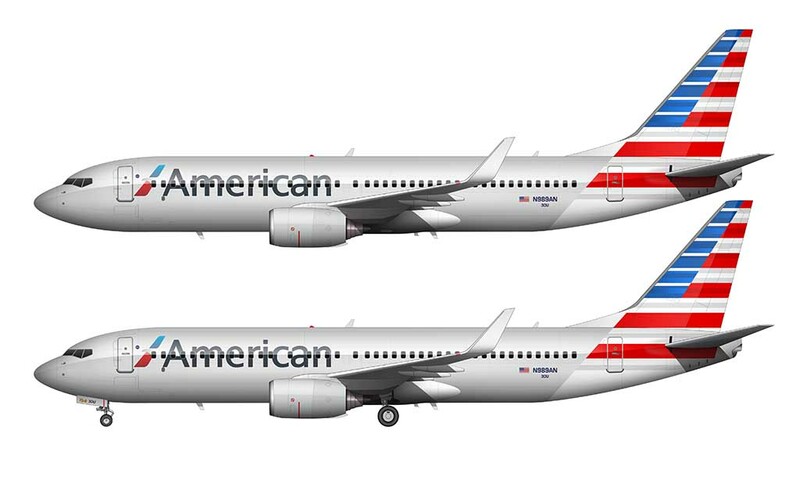 There’s just one part of this livery that I don’t care for, and that’s the official American Airlines logo slapped on the forward section of the fuselage. Similar to the way UPS applied (slapped?) 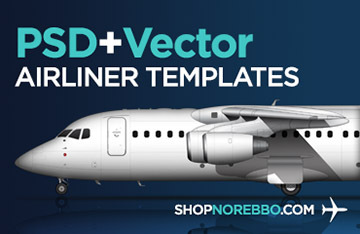 their logo to the vertical stabilizers of their airplanes, this looks like such an afterthought. If you recall, I ranted about this in my post about the AA 777-200 illustration – why did they not incorporate this logo into the design of the livery? 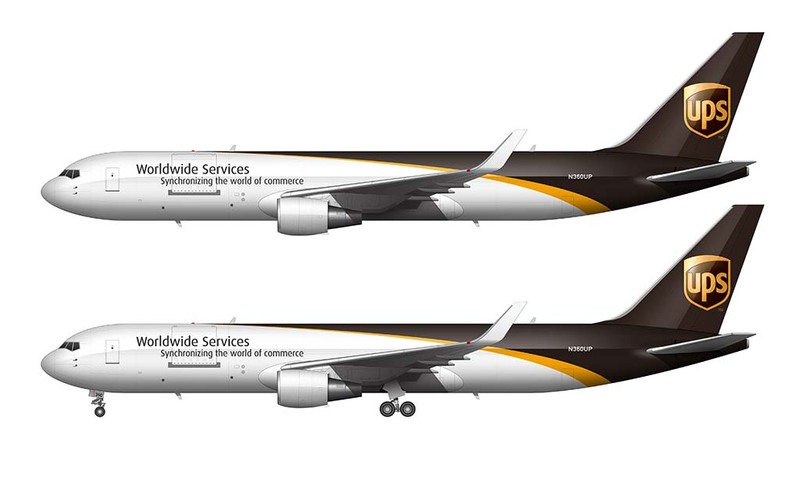 Sure, the colors are the same, but that’s where the similarities end – it’s a 3d logo applied to a relatively flat 2d livery. I don’t get it. 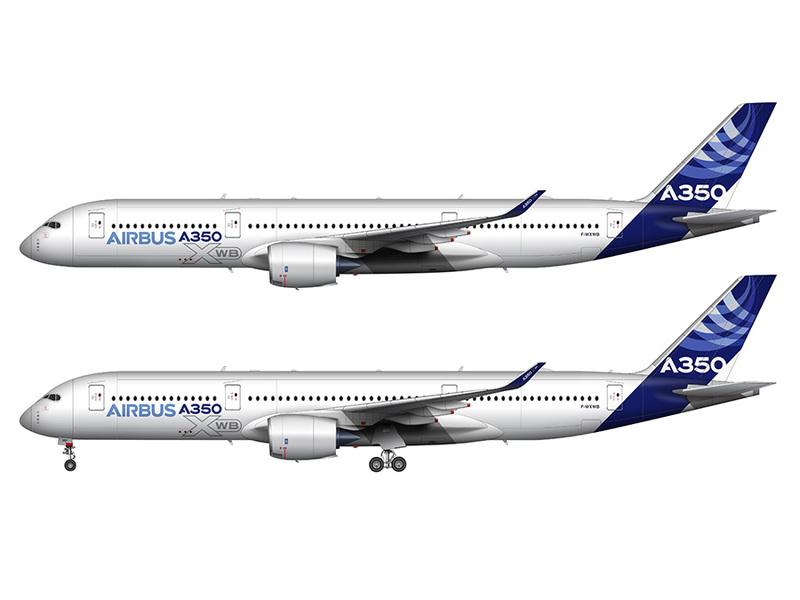 Your illustrations are stunning – I LOVE THE ATTENTION TO DETAIL and the knowledge you have and share of Boeing and Airbus!! 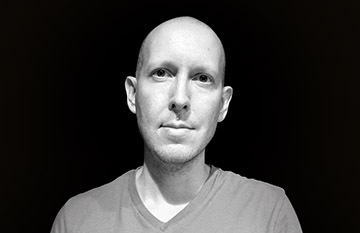 I will often visit your site and send other airplane aficionados to your site. LOVELY in every aspect! Thanks so much for the kind words Jeffery – I really do appreciate it!